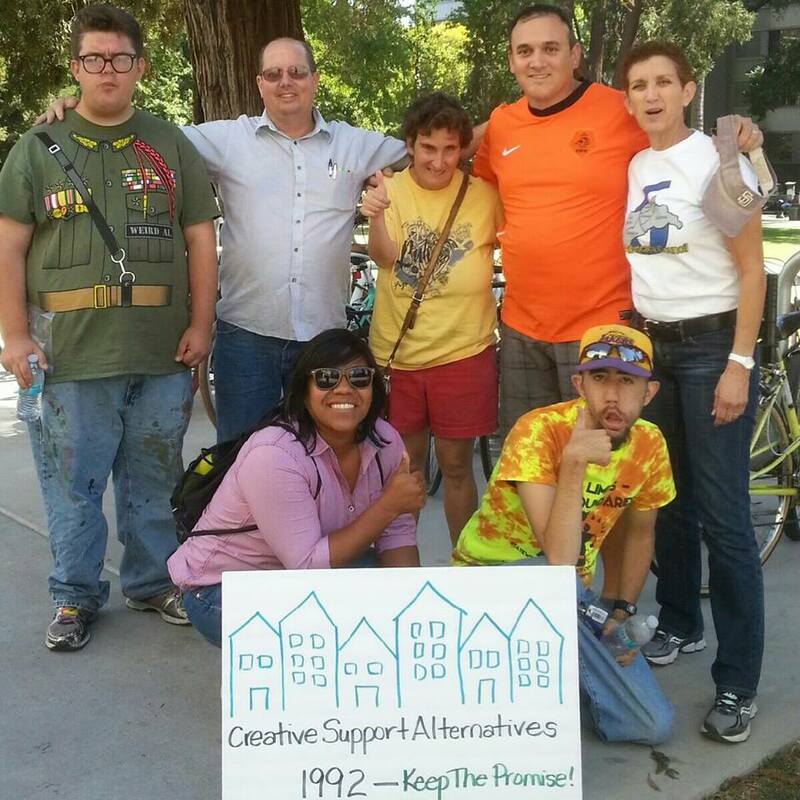 Creative Support Alternatives provides additional services for people with developmental disabilities in San Diego, Tuolumne, Amador, and Calaveras County. These additional services include Person-Drivend Planning (aka Person-Centered Planning), Trainings, Consultation, and Presentations. Creative Support Alternatives provides person-driven planning in collaboration with Interwork Institute and Take Charge! Creative Support Alternatives has done numerous trainings to various organizations and individuals on Person Driven Planning, Transitions, Utilizing Supported Living Servives, and Accessing Resources in Challenging Times. A variety of other topic areas and expertise are available for training topics. Creative Support Alternatives has provided consultation services such as providing expert witness testimony for disabiity rights cases, providing resource information for individuals going through life transitions, and other agency specific engagements. Creative Support Alternatives has presented on various topics for local, state, national, and international groups, as well as various conferences. Presentations include but are not limited to Teamwork, Meaningful Lives, Community Living, Personal Experiences in Community Living, Person-Driven Planning, etc.